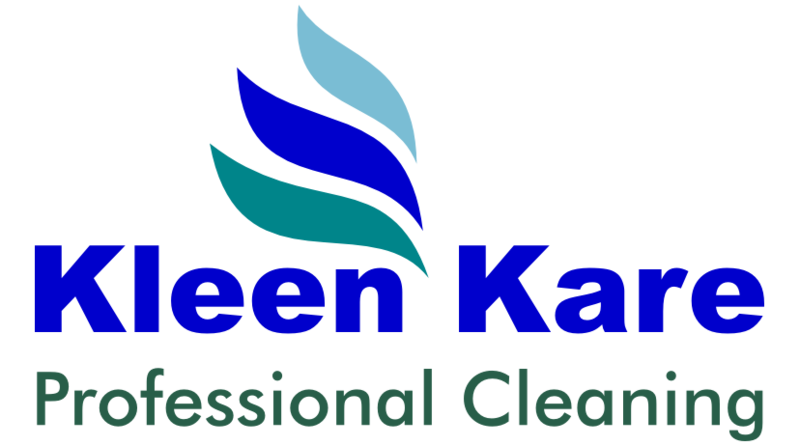 Remember, the Professional way to clean your Leather furniture is to call us at KLEEN KARE. After all, your leather furniture is an investment, and sometimes you may need to spend a little to protect that investment. Clean spills immediately! Leather is porous in nature and if any liquid is allowed to penetrate the surface, the stain will be extremely difficult to clean. Avoid using any type of harsh cleaners or abrasive cleansers on your leather furniture as these will cause damage to the surface. Never use any kind of oils (such as mink oil), furniture polish, or any product containing waxes or silicone (including many car care products) on your leather furniture as it may damage the leather and leave it feeling sticky. 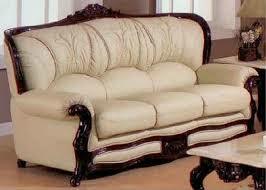 Consequently, be very careful when using Pledge, or any other type of furniture polish, around your leather. Generally it is not good to use saddle soap, varnish, ammonia-based cleaners or bleach on your leather furniture, all of which may be too harsh for the leather and may cause serious damage or discolouration. Vacuum and dust, your leather furniture on a regular basis to help the leather breathe and last longer. To protect your leather furniture, keep it from fading, drying out and/or cracking, avoid placing it in direct sunlight and keep it at least two feet away from any heat and air conditioning sources. NEVER use baby wipes or any other alkaline cleaner on your leather furniture as it may damage the finish.